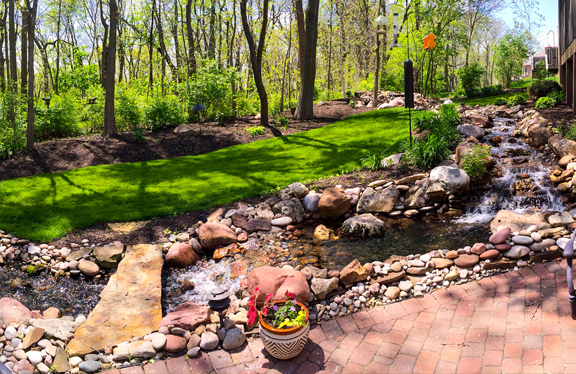 Caring for your lawn can be a daunting task, one that requires much time and sweat-equity in order to reap a healthy, thriving yard of which you can be proud. 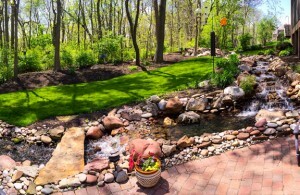 Taking on this project yourself may leave you wondering if you are truly the right person cut out for the job of mowing, trimming, fertilizing and warding off the pesky weeds at every turn. Know what you want. Most companies offer weed control, fertilizing, and pest control, along with mowing, aerating, and shrub and small tree maintenance. Ask the company about their methods and philosophies. Do they use long-acting fertilizers? That’s a good sign. Do they spray for pests you haven’t complained about? That could be a bad sign. Ask your neighbors about services they’ve used. It’s not your neighbor’s job to research for you, but you’ll at least get an idea of companies your neighbors have liked using to help point you in the right direction. Ask for a free estimate of cost and request a lawn inspection. Avoid companies that guarantee their quote before they’ve ever seen the lawn for themselves. Ask what services are included with their prices. Depending on the company, you may need to commit to a yearly contract, or it may be as casual as a contingent verbal agreement. Ask them what happens if there is a problem in between service applications. Do service calls cost extra? Know exactly what the company wants to do before the job begins. This should be included with your detailed quote. You’ll want to know what treatments will be applied when, as well as what results you can expect in what amount of time. Know what is guaranteed. Different companies that provide lawn services in Kansas City guarantee different things. For example, some promise to refund your money if you do not like the work, and others will guarantee performance, doing it over and over until you are satisfied.